Modern living and historic charm collide in the heart of New Westminster. 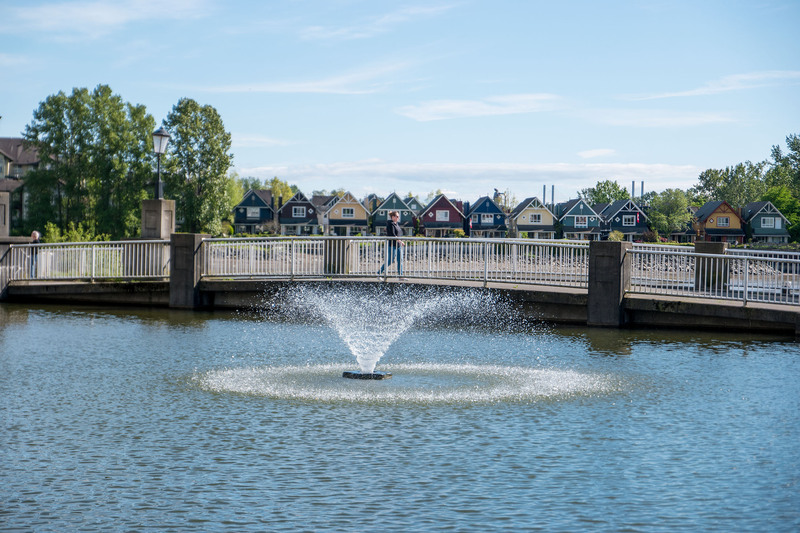 Comprising historic Downtown New Westminster and a riverfront enclave called The Quay, these two desirable neighbourhoods but 30 minutes from downtown Vancouver have a front row seat to the Fraser River featuring tugs, barges and steam-powered paddlewheelers. Downtown New Westminster is located south of Royal Avenue along Columbia and Front Streets. While The Quay neighbourhood and its award-winning riverfront promenade, is located along the shores of the mighty Fraser. As reported recently by The Vancouver Sun, New Westminster is poised for a real estate boom over the next decade. Downtown New Westminster is predominantly composed of condominium and apartments for sale, with a smaller selection of townhomes that are limited in availability and sales. In addition, The Quay is dominated by condos and a limited supply of waterfront townhomes. Today more than 27 percent of the city’s population is composed of young families and millennials, who want a place to call their own without overcommitting mortgage wise. New West’s new bylaw requires that 10 percent of new units to include family friendly three bedroom units. 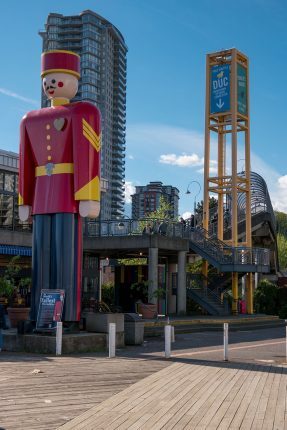 With a Walk Score of 97, the restaurants, cafés & pubs in the Downtown New Westminster neighbourhood are just minutes away. 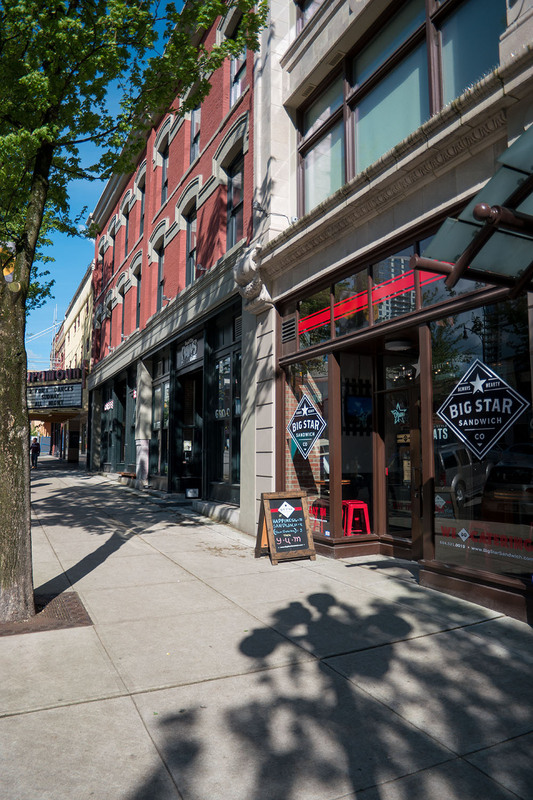 Popular destinations include Starbucks, Rain City Juicery & El Santo Mexican Restaurant. 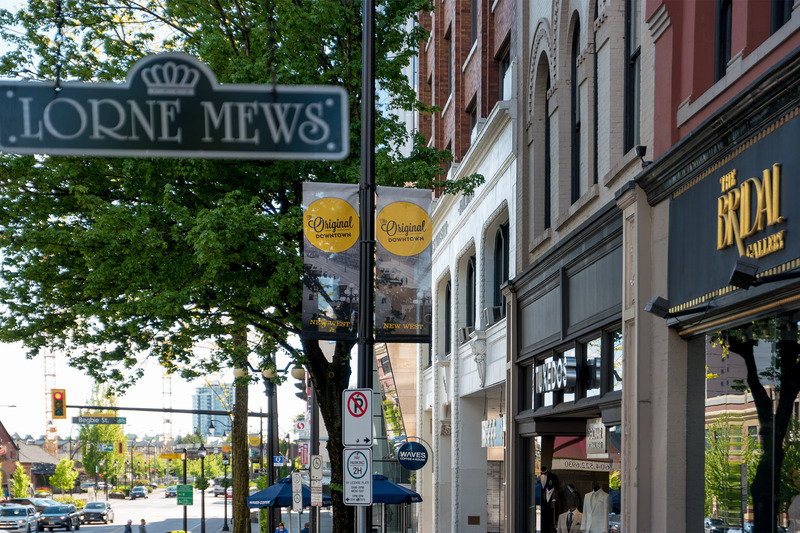 Banks, pharmacies and professional services are all part of the Downtown New Westminster mix. The widest selection of bridal stores and an Army & Navy all add to its unique character. 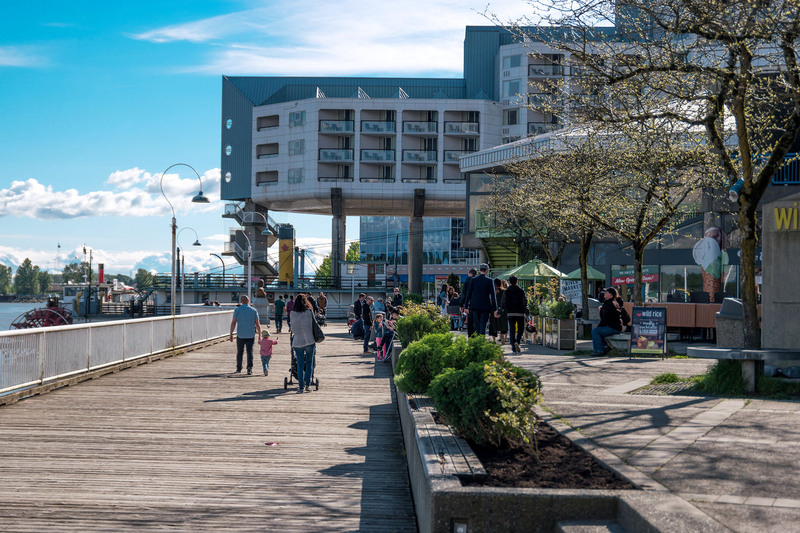 Pop over to The Quay where you’ll discover a 72,000 square-foot public market and waterfront meeting place. Thai, Chinese and barbecue all tempt the taste buds. Donald’s Market is the ideal grocery store for organic choices or fresh produce. Transforming from heavy industry to an attractive waterfront promenade, Downtown New Westminster is home to the Anvil Centre, an 18,000 square foot community space including conference centre, theatre, multi-purpose studios & meeting rooms. 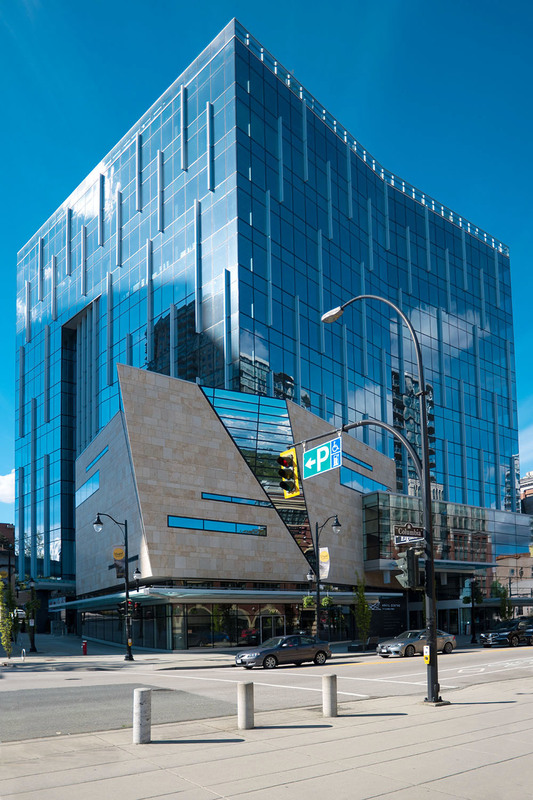 The Anvil Centre is where you’ll find the Canadian Lacrosse Hall of Fame and the New Westminster New Media Gallery. At The Quay along the Fraser, Pier Park is New Westminster’s award-winning waterfront park built on a reclaimed wharf. Included are two playgrounds, beach volleyball courts and misters when the temperatures heats up. West of the market, pedestrians enjoy lush gardens and lagoons and at the end an off-leash dog park. Education figures prominently in Downtown New Westminster with Qayqayt Elementary offering K to 5 classes and Early French Immersion. Nearby are Glenbrook and Fraser River Middle Schools. New Westminster Secondary up on 10th Avenue is one of the largest high schools in the province, while Douglas College downtown is a leading post-secondary institution. For transit users, Downtown New Westminster and The Quay neighbourhoods have two Skytrain stations nearby. Plus a complimentary free shuttle service called the DUC brings locals uptown or downtown Thursday to Sunday. Below is a list of external links to websites that contain useful information about the New Westminster Downtown area. Specializing in premium steaks and fresh seafood from the coast of B.C. and around the world. Thai-style comfort food in the authentic context of a riverside market. Get REALTOR-LEVEL Listing Access in REAL-TIME of New Westminster Downtown, New Westminster MLS® listings.